The Palatino workshops were established in Rome in 1949. 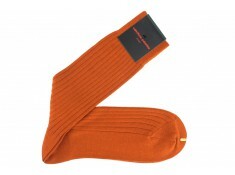 Originally, the company was based in the Palatine area, which explains the name of the brand! Discover this beautiful range of plain and striped socks in fine knitted cotton or in wool. 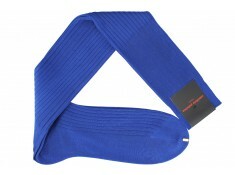 For the best men’s sock brands on the market, click through our selection. 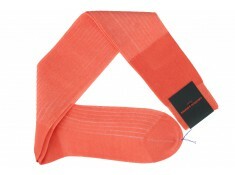 Orange socks by Calzificio Palatino, made in Italy. 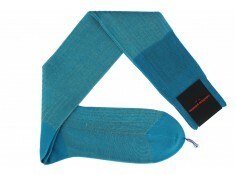 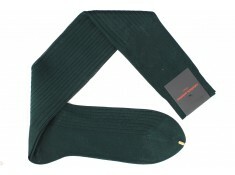 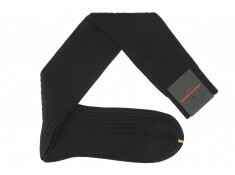 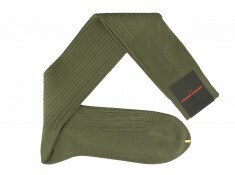 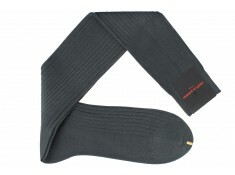 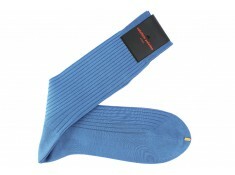 Upper socks offres free delivery. Discover the Yellow Palatino socks on Upper socks. 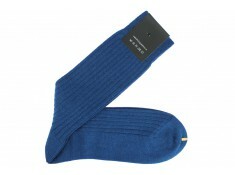 The best socks brands online. 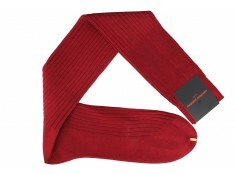 Wool socks burgundy from Palatino, Made in Italy. 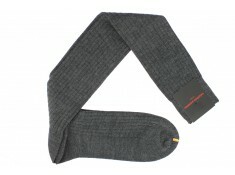 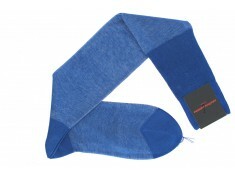 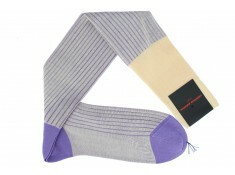 Wool socks grey charcoal from Palatino Italia. Free delivery xith Uppersocks.